Elite XFit T40 Treadmill, drived by a 2.0hp servo motor, has the ability to challenge and improve your fitness level with a top running speed of 16kph and 15% incline elevation. It too has many attracting features such as MP3 music port and speaker, heart rate monitor, grip pulse sensors, etc. that helps in a quicker result. The Xfit T40 is easily foldable and can also be move from one place to another with ease. *Note: Most of the sites, stores or shopping portals listed above sell Elite XFit T40 Treadmill with discounts and other exciting offers. There is a possibility that the some of above websites are not selling Elite XFit T40 Treadmill now. Toughtrain.com is not liable for such cases or instances. 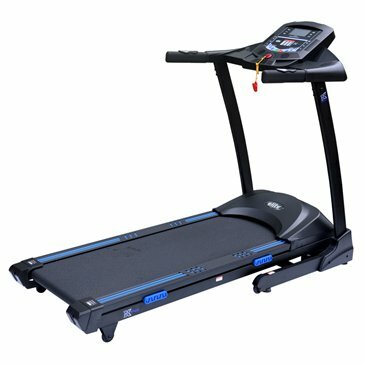 Also we do not recommend any seller for Elite XFit T40 Treadmill and a buyer should buy from where he/she gets best deal with quality of products, service and on time delivery (shipment).